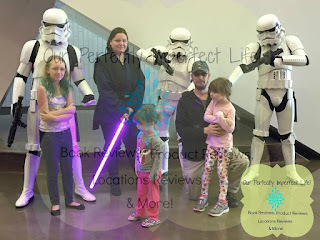 Our Perfectly Imperfect Life: Brick Universe is Coming to Plano, Texas!!! 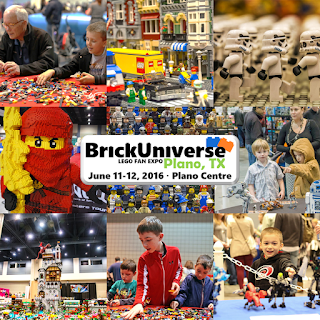 Brick Universe is Coming to Plano, Texas!!! 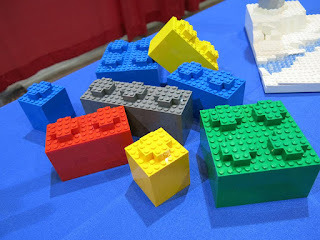 For more information about the BrickUniverse LEGO Fan Expo, visit www.brickuniverse.org/plano. 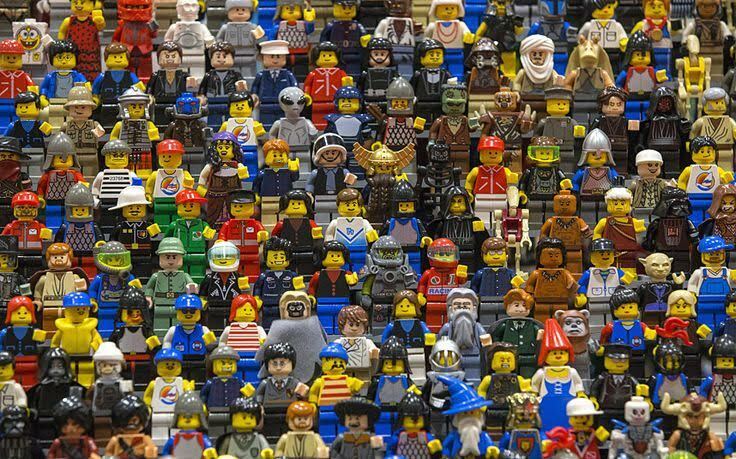 The last LEGO expo SOLD OUT, so early booking is advised. San Diego-based LEGO artist Jonathan Lopes will be showcasing over 30 of his select LEGO displays including an 8-foot high LEGO Model of New York City's Woolworth Building. He will also be giving seminars to attendees on his life as a professional LEGO artist and how they, too, can be LEGO master builders. 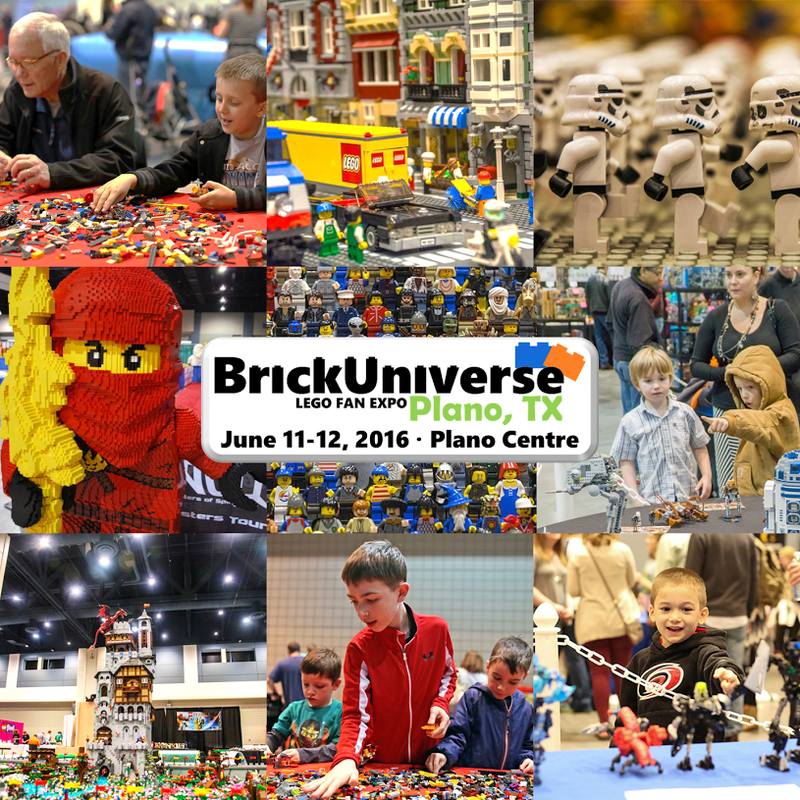 BrickUniverse will also be a hotbed of LEGO Star Wars fun and Star Wars LEGO builds. There will be a LEGO Star Wars Building Area where you can build your own Star Wars-themed creations and a Meet-and-Greet with all of your favorite Star Wars characters! 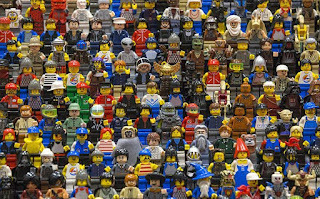 Minifigure Art: Get yourself "legoized"
The expo takes place on Saturday, June 11 and Sunday, June 12 only. Both day's admission offer the same attractions and sessions. 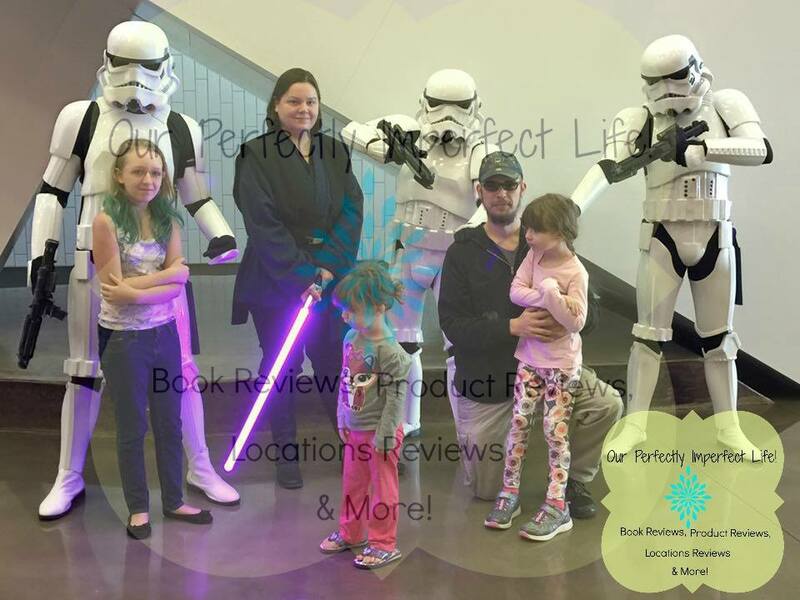 Tickets are $15 each, but children 2 years old and younger are free. This post is sponsored by Brick Universe. 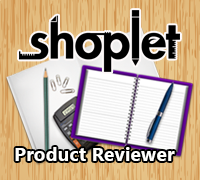 I will receive free passes for myself and my family for making this post.